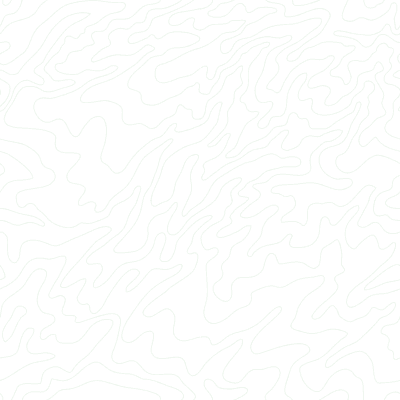 This form is for plotting profiles -- e.g., elevation profiles -- from GPS tracks. You can choose the units for both the X and Y axis. The most common settings are X=distance and Y=altitude, but in fact you can make a graph of any field that's part of your data. If you have a file that does not contain any elevation information (or the URL of a route you created using Google Maps' driving directions), you can add altitudes to your points using the new feature labeled "Add DEM elevation data" (read more about elevation).